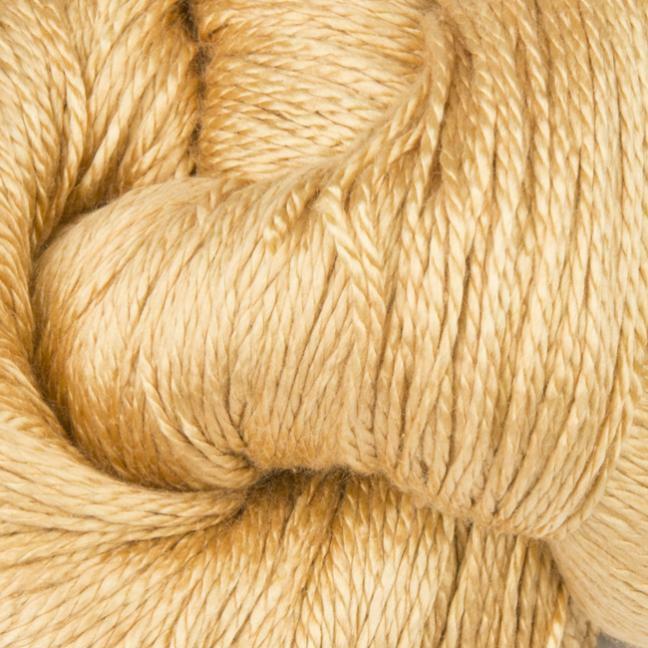 Jaipur Silk Fino is a beautiful and shiny mulberry silk in a very fine quality. 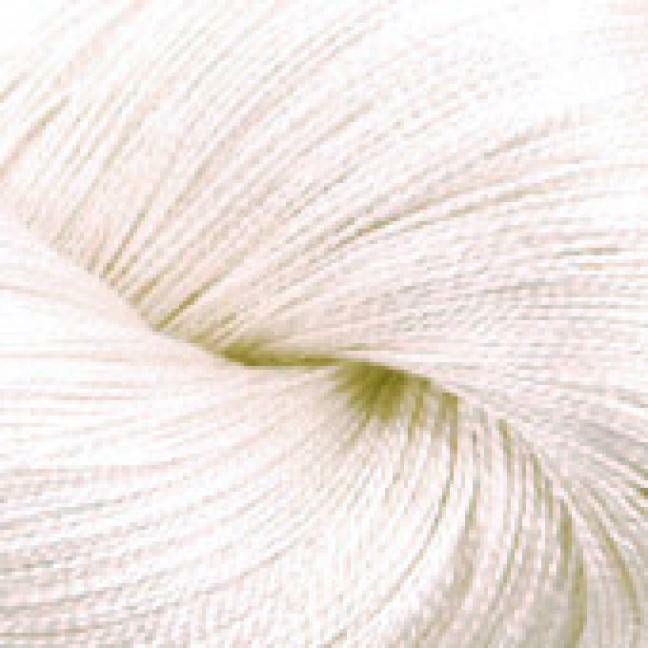 The expression of the silk is very elegant. 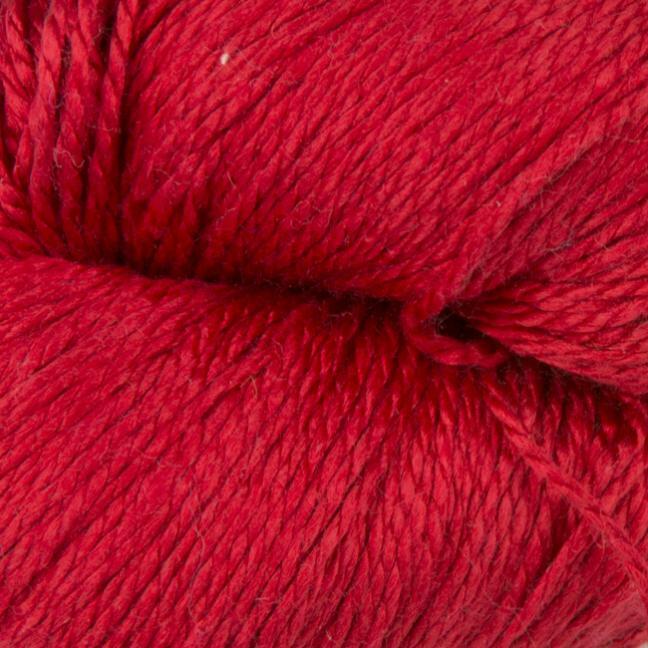 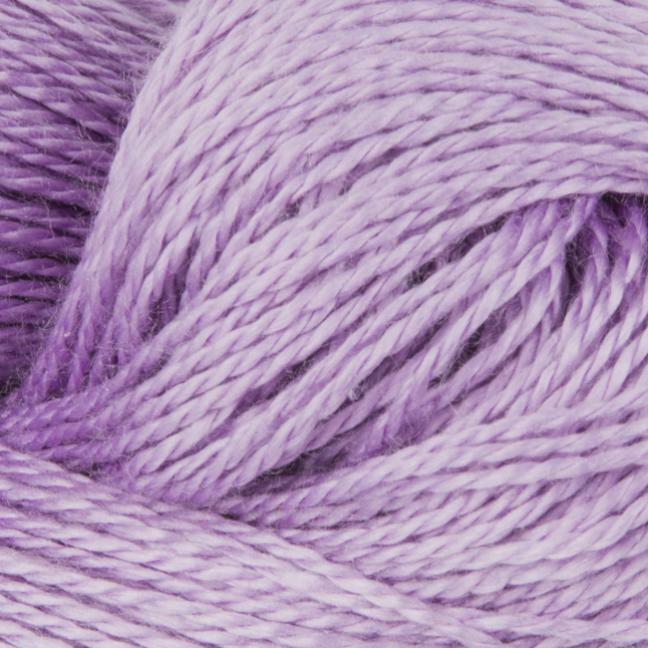 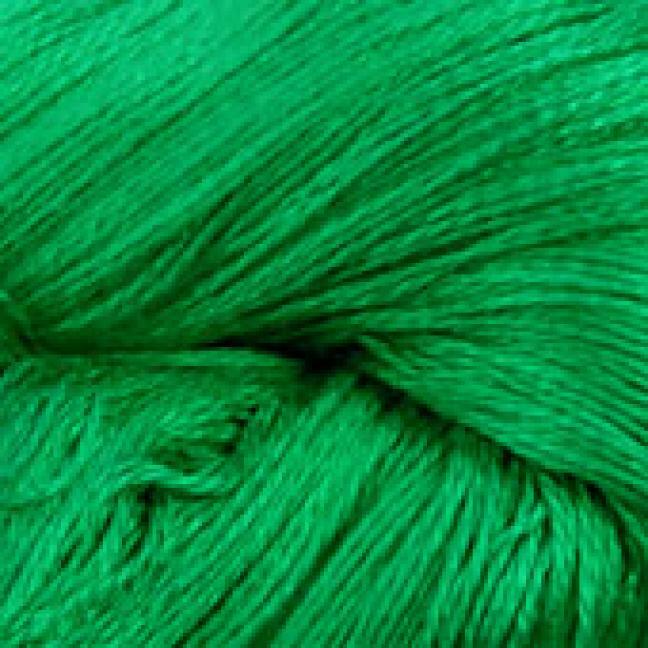 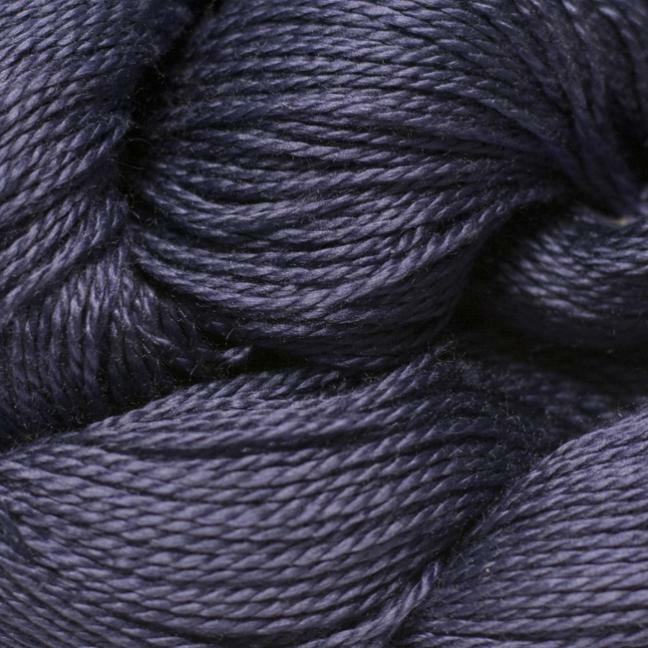 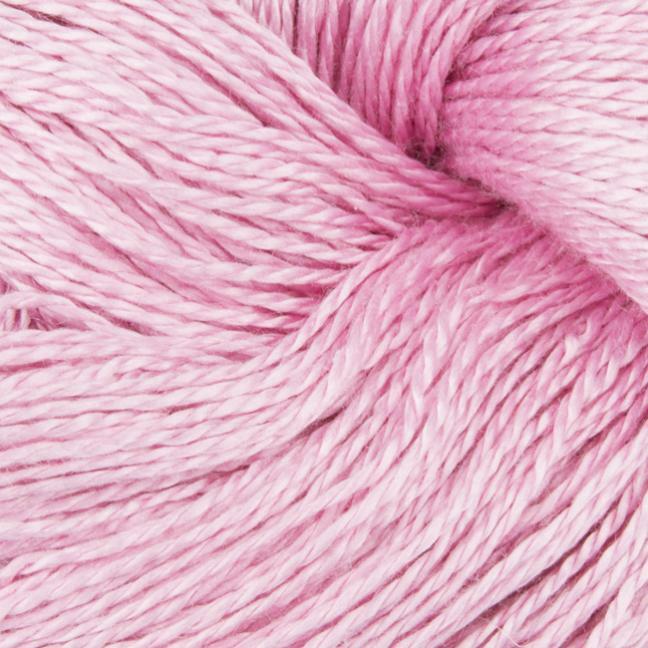 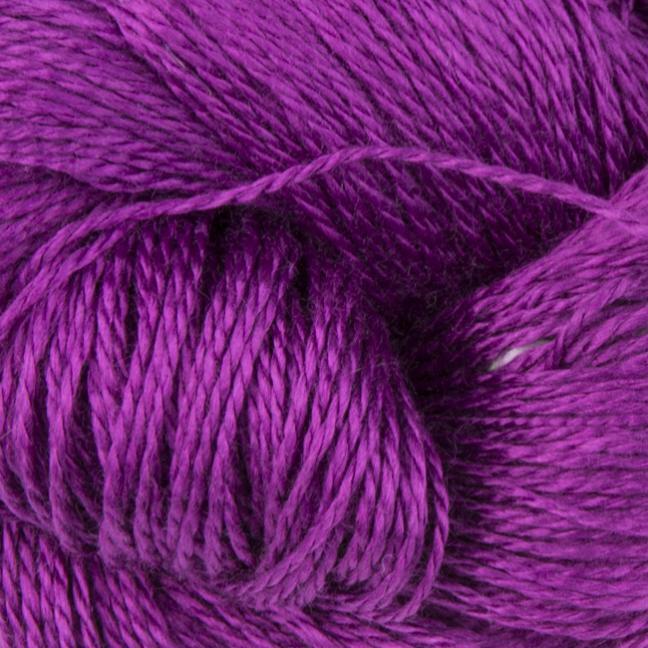 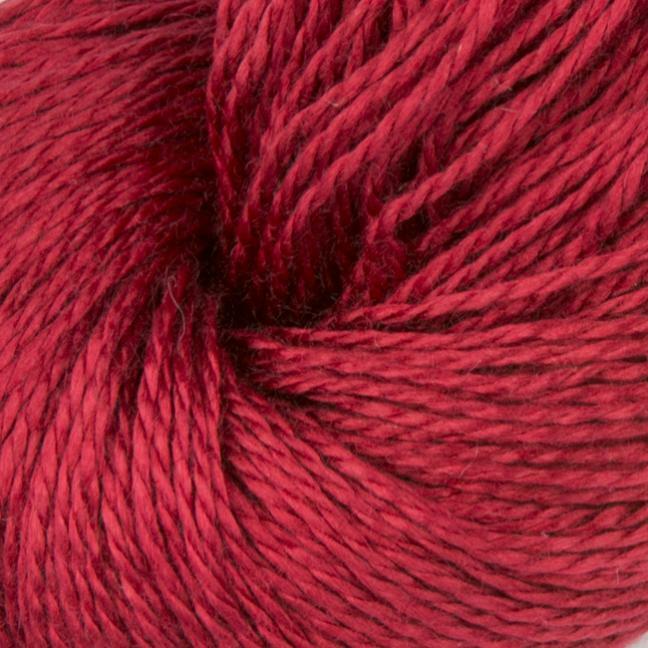 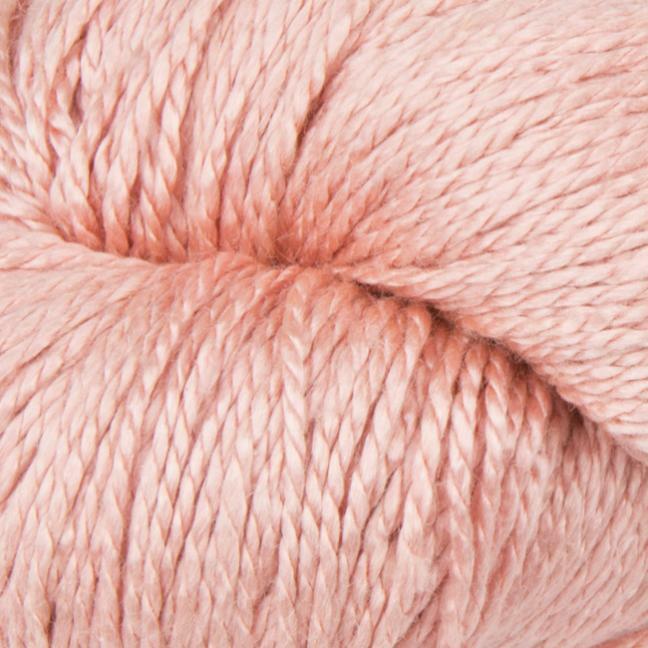 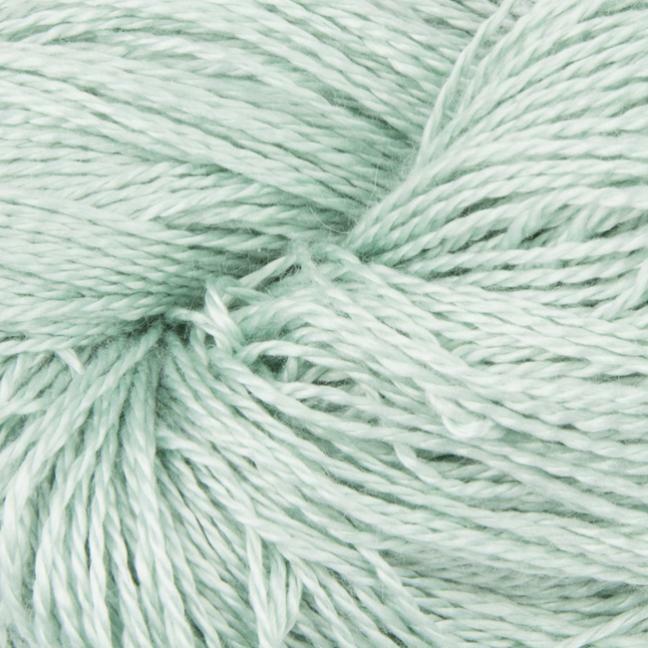 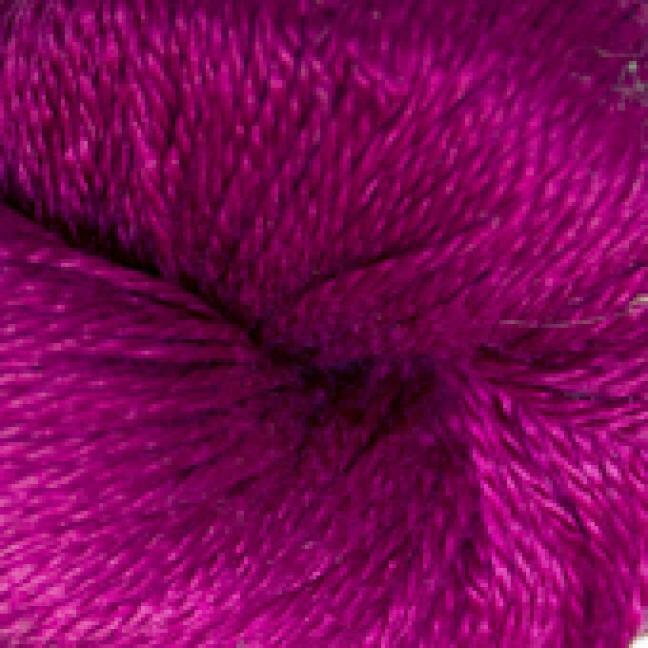 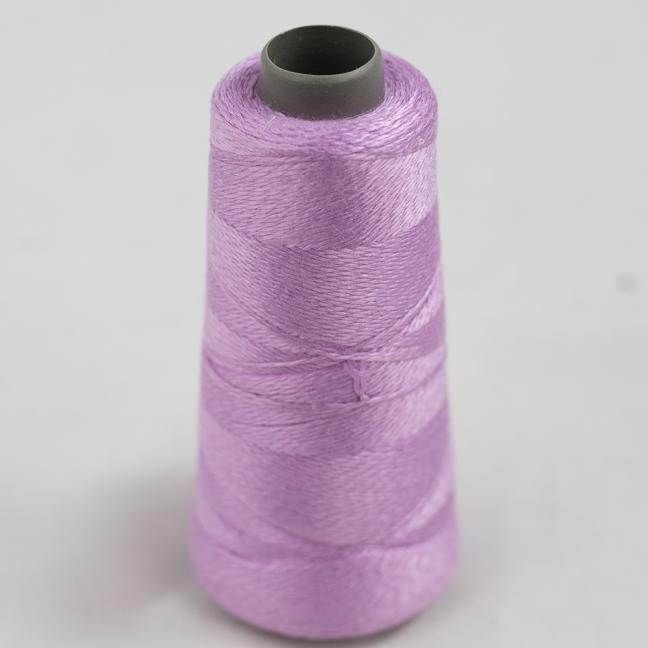 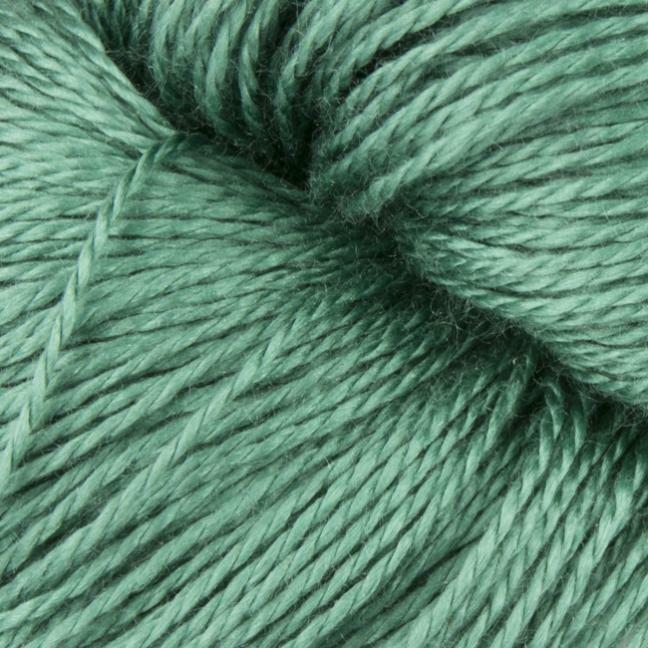 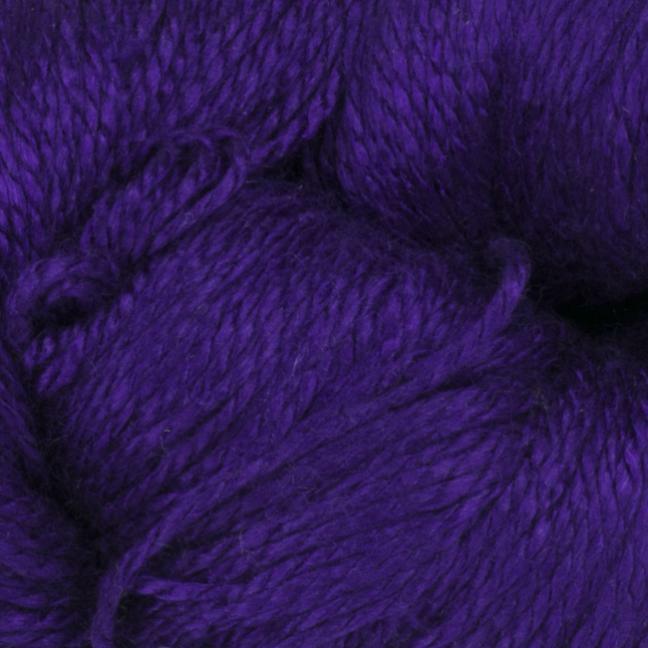 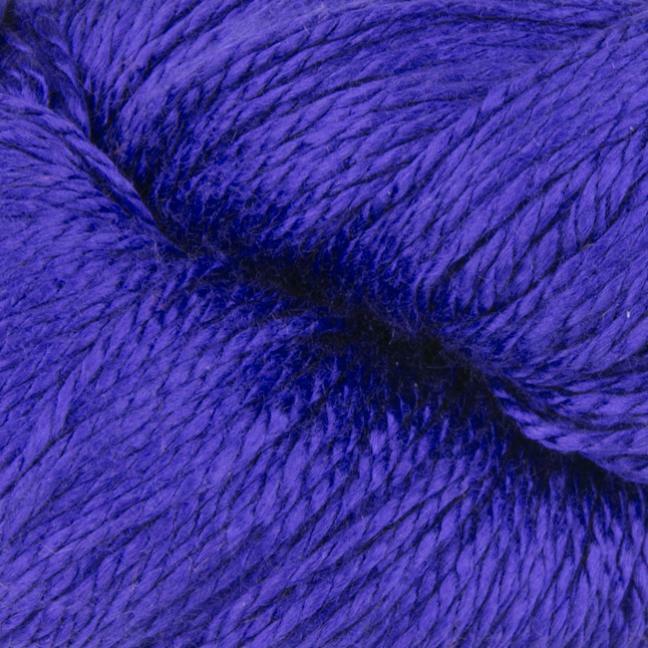 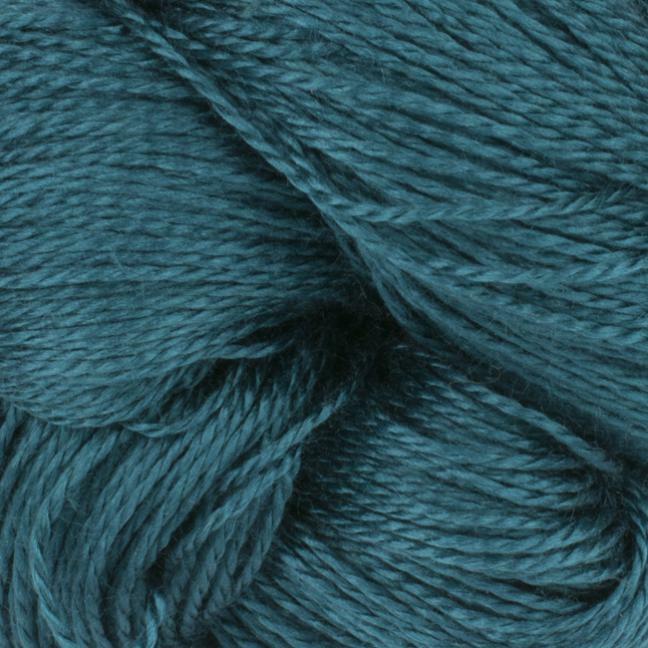 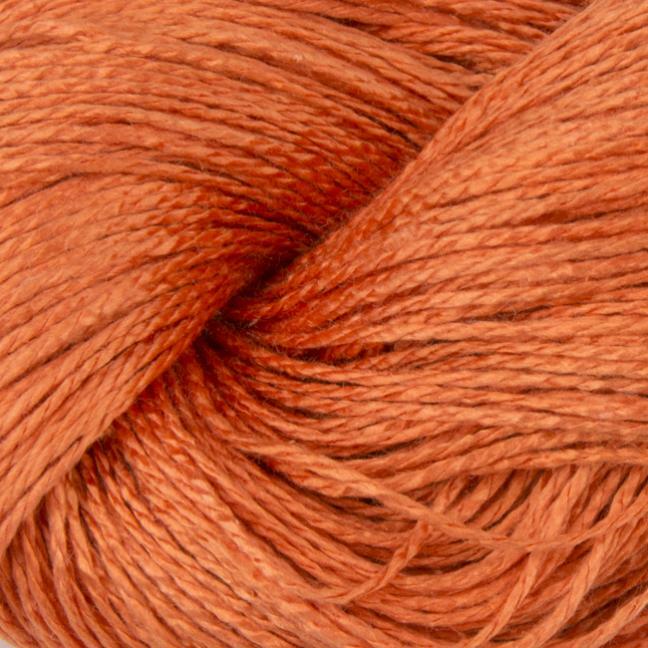 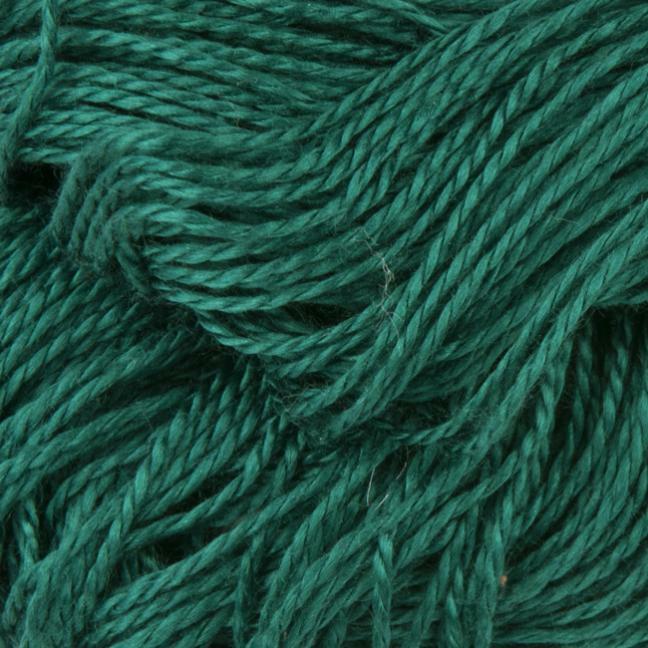 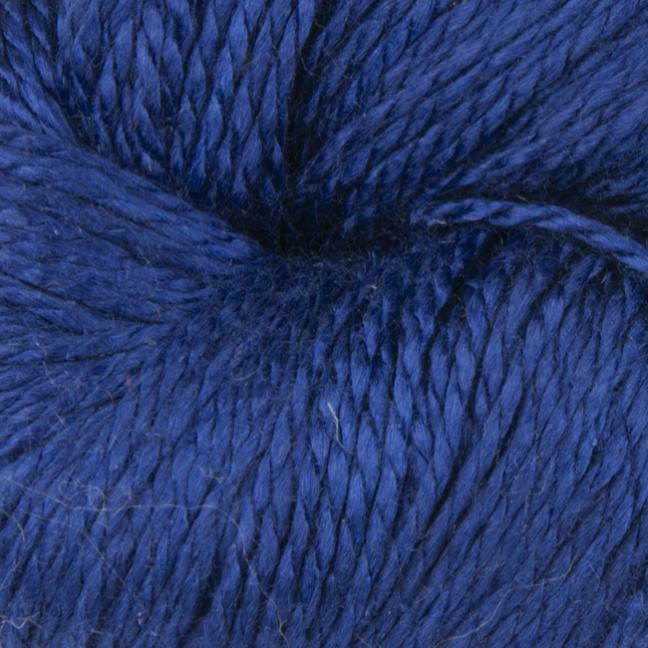 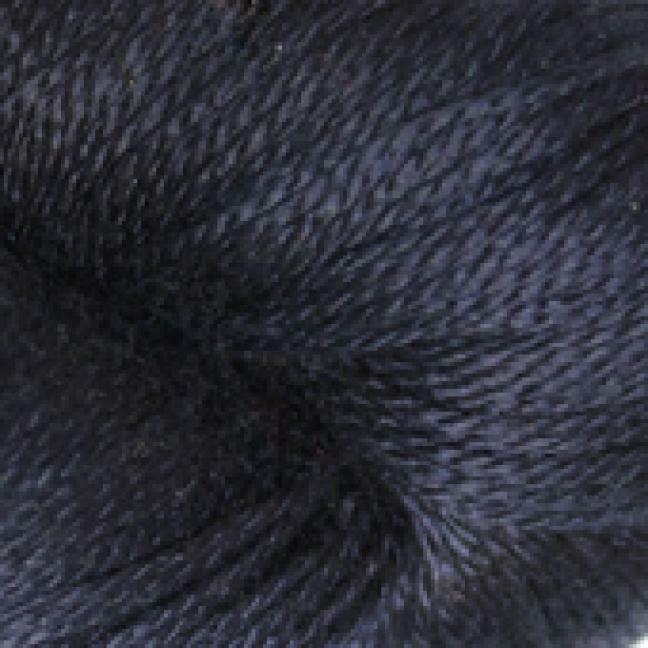 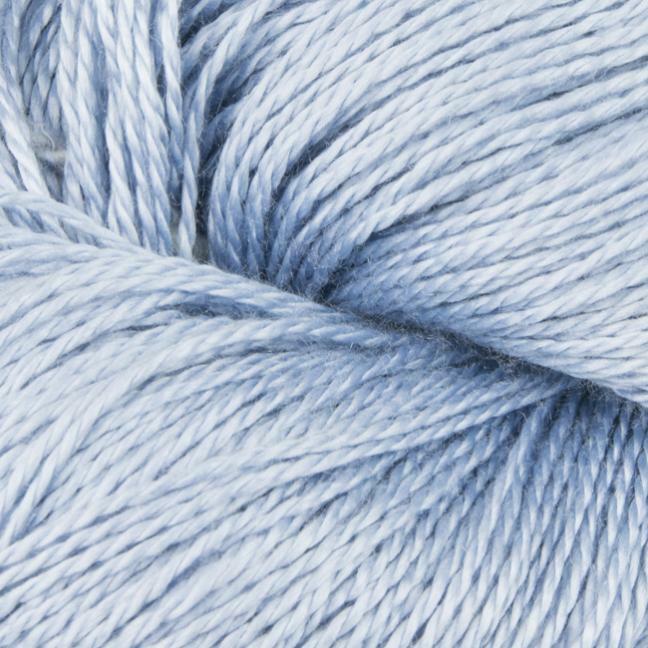 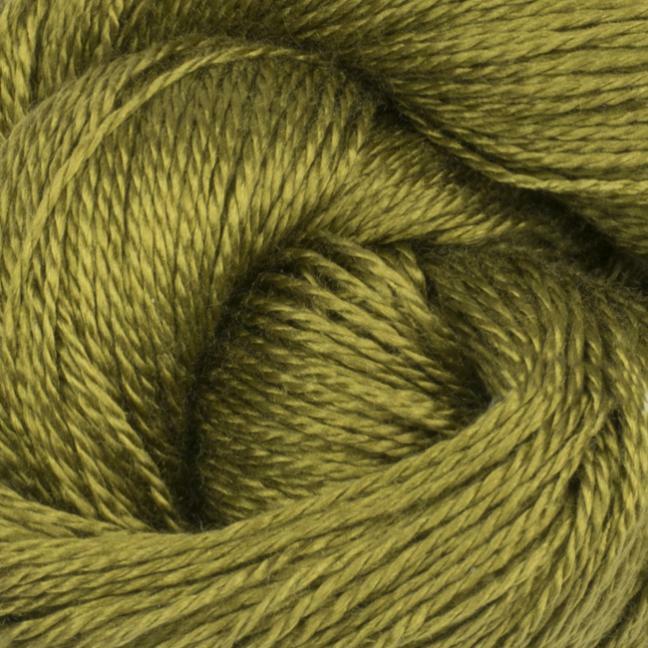 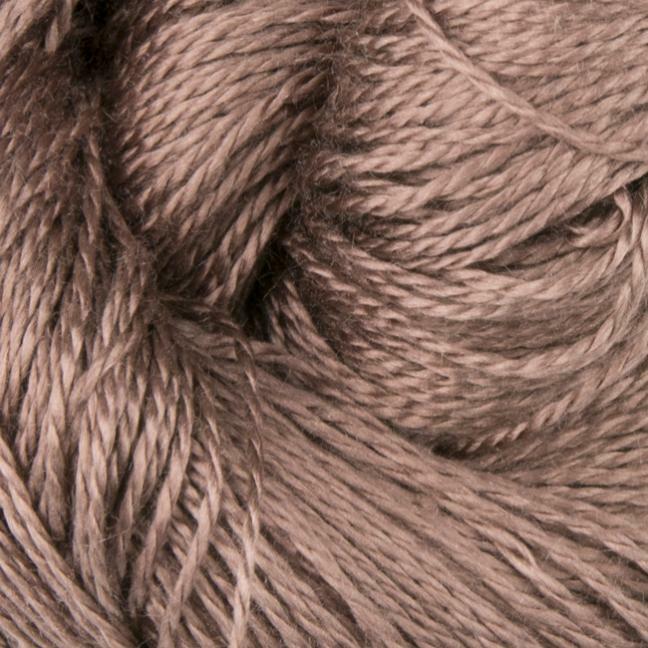 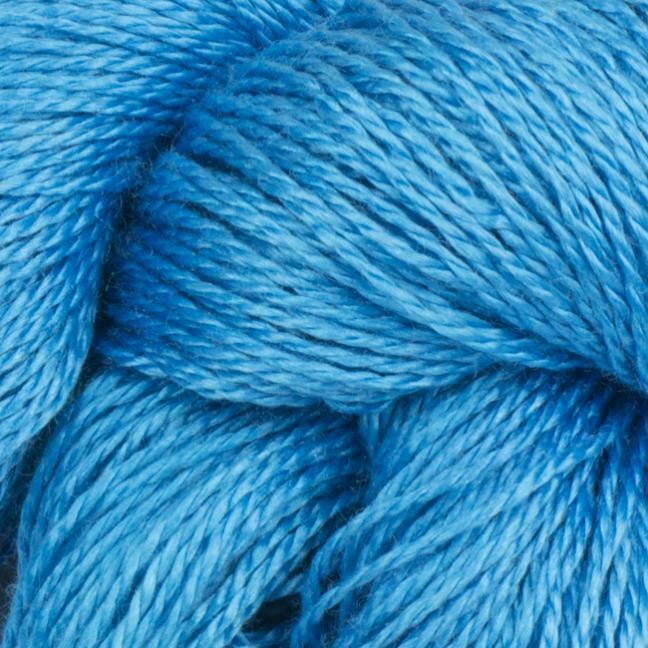 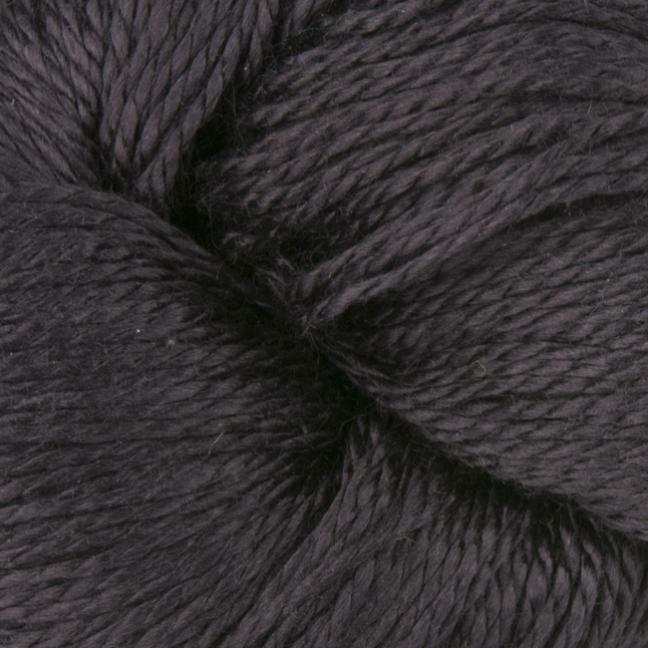 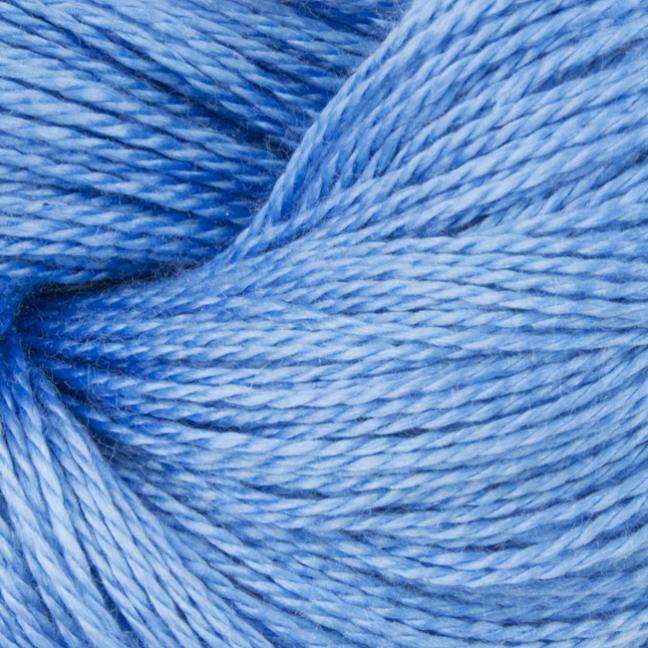 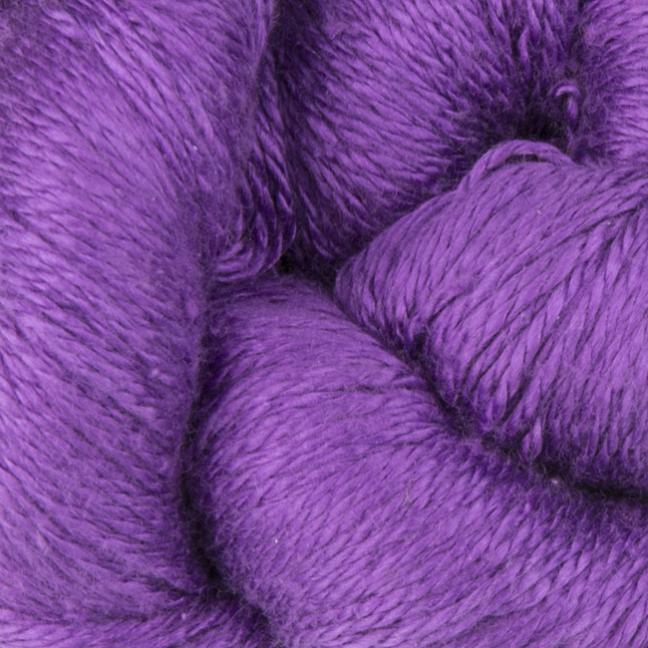 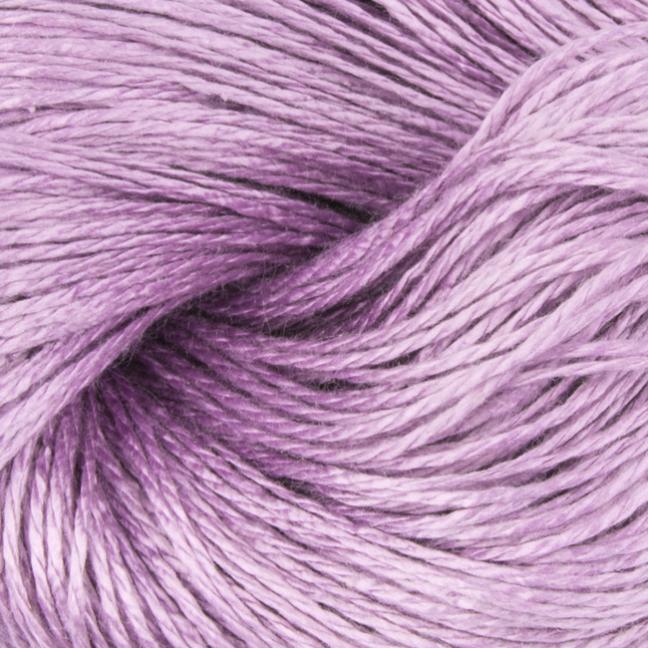 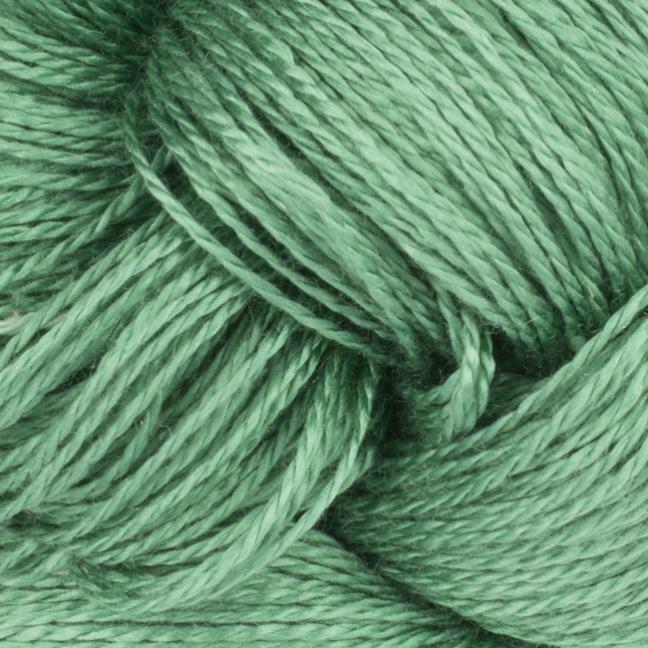 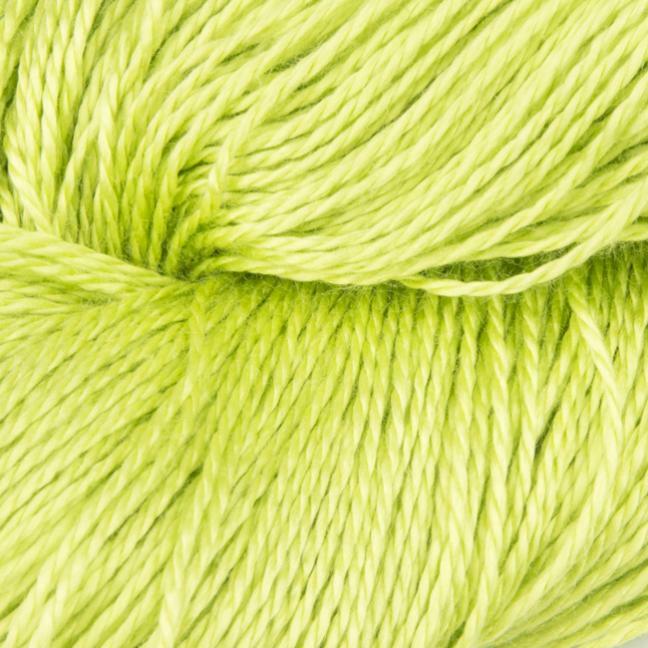 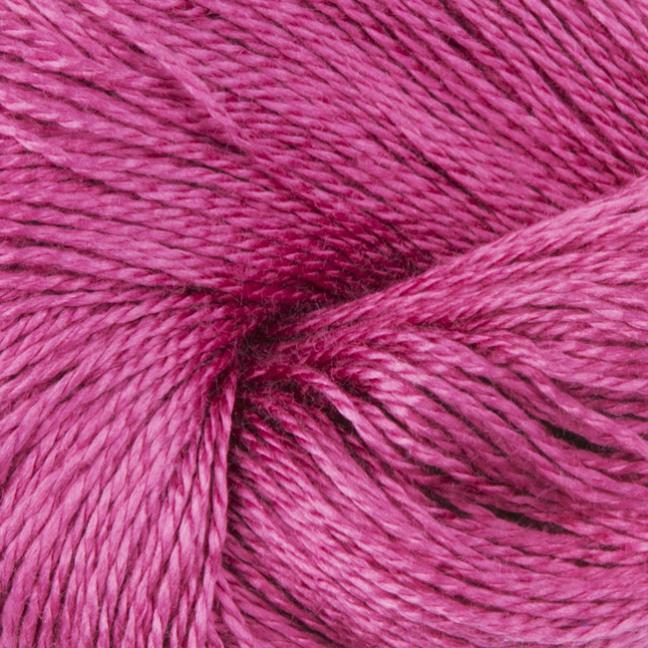 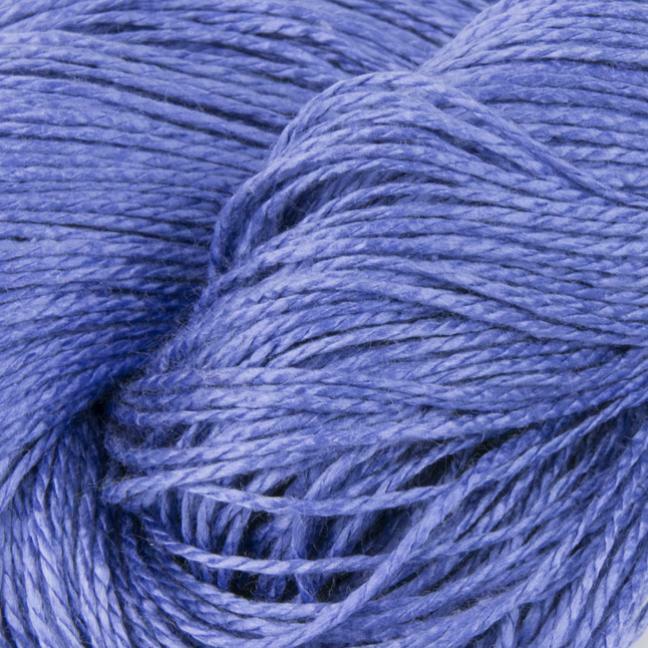 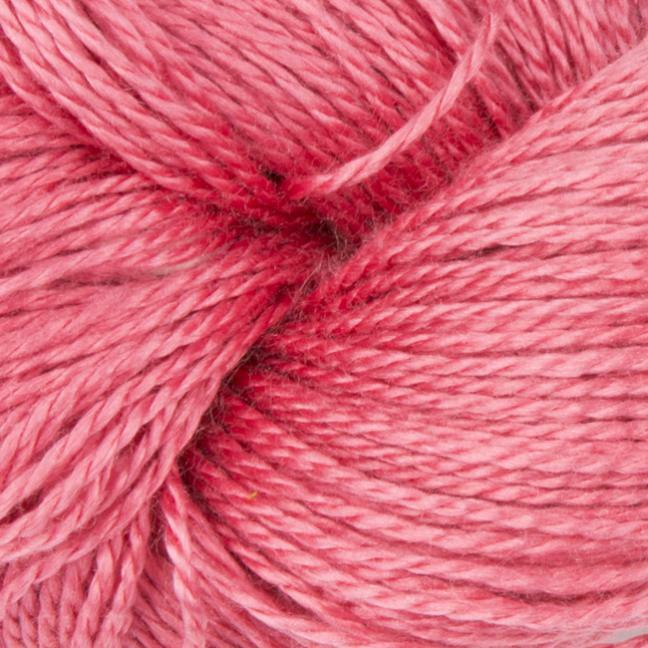 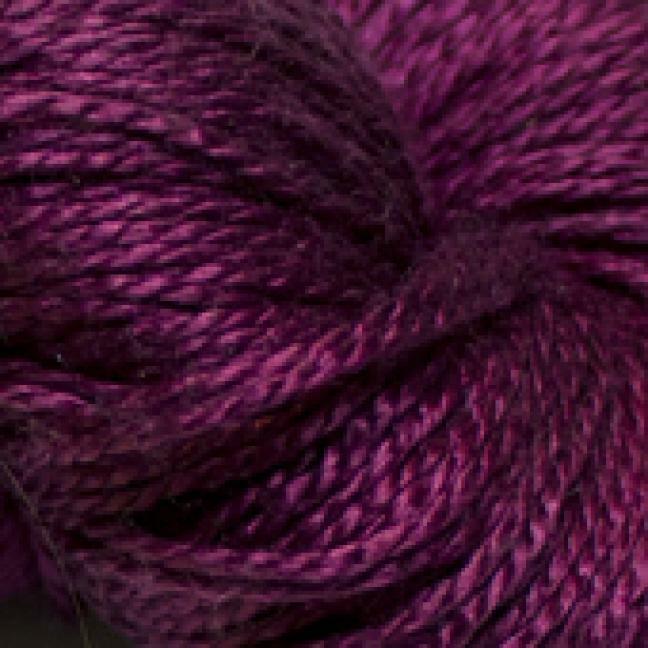 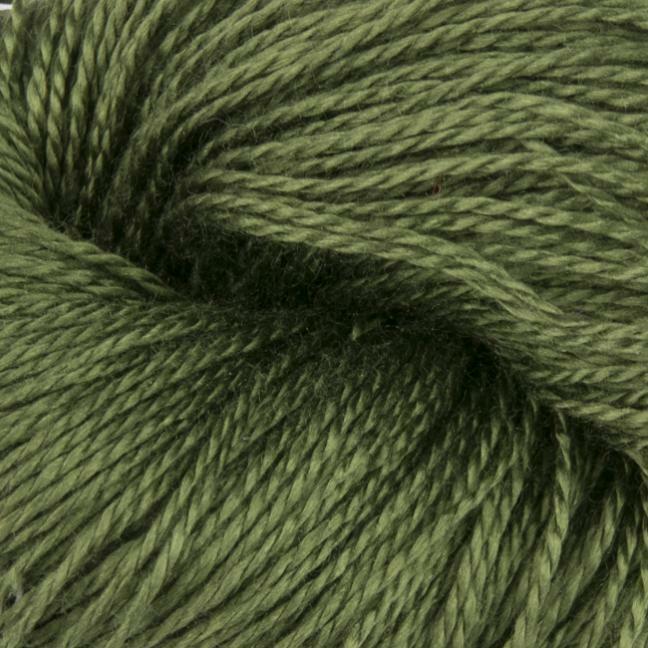 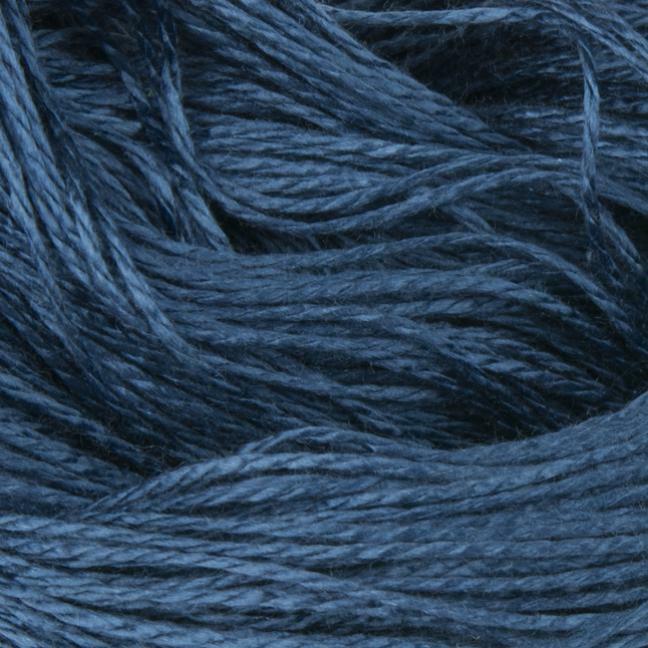 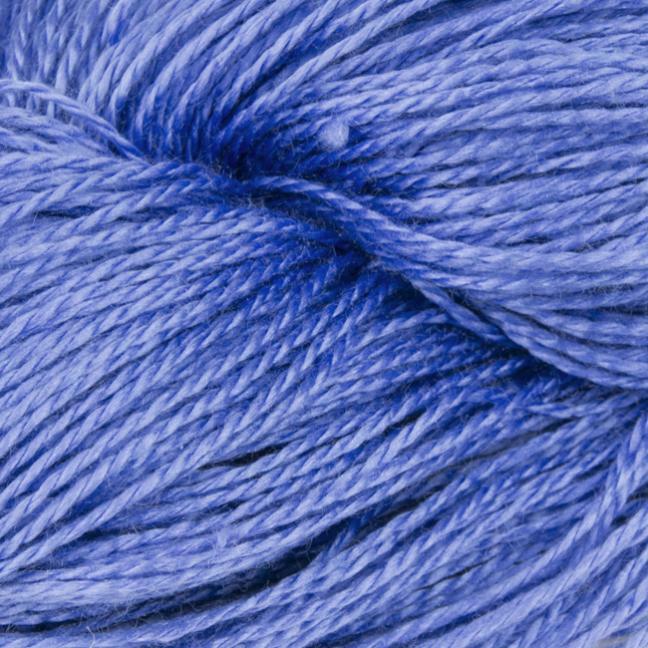 Mulberry silk is very soft and ideal for fine knitting, lace, weaving and machine knitting. 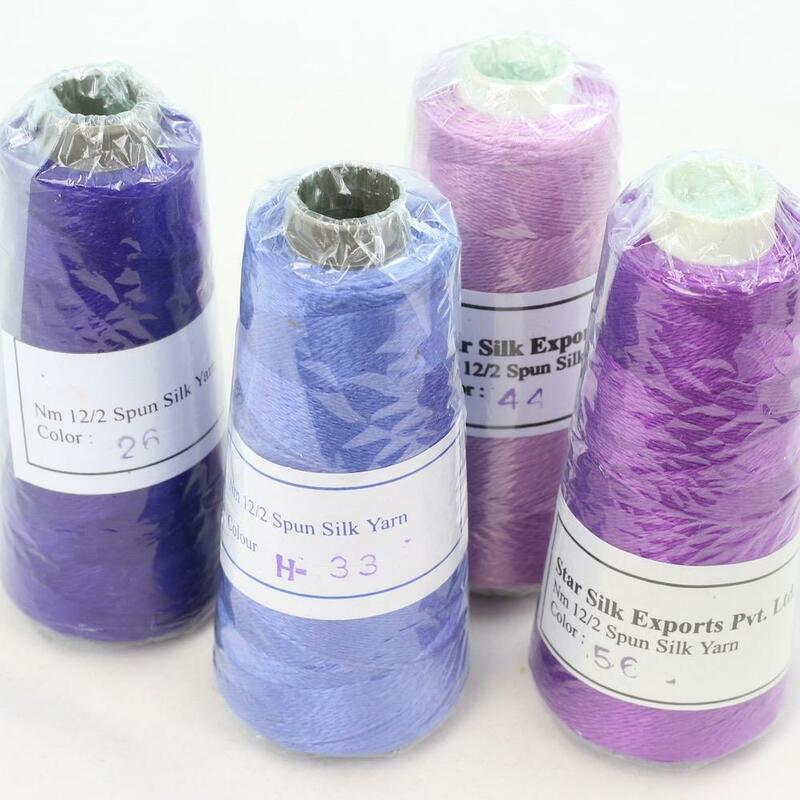 The silk feels cool to wear in the summer and gives warmth in the winter. 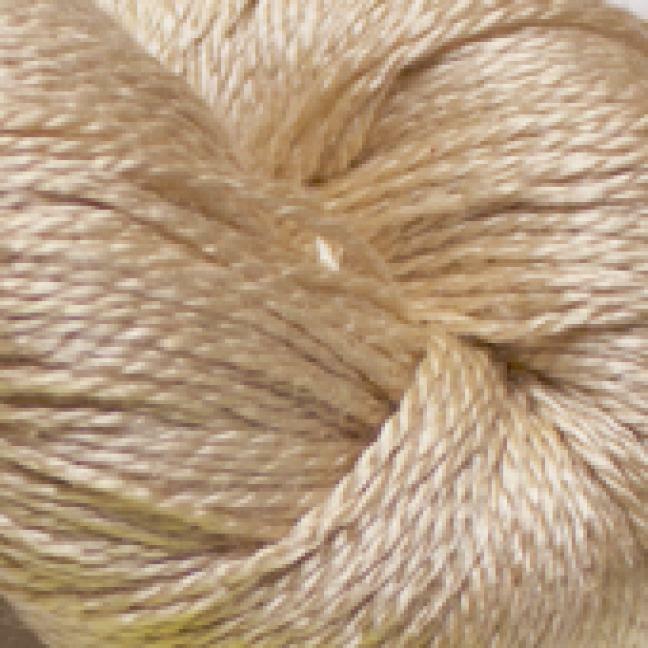 Nature is important to us, therefore Jaipur Silk Fino is dyed with AZO free and Oeko-Tex certified dyes, this means that the dye process is gentle to the environment. 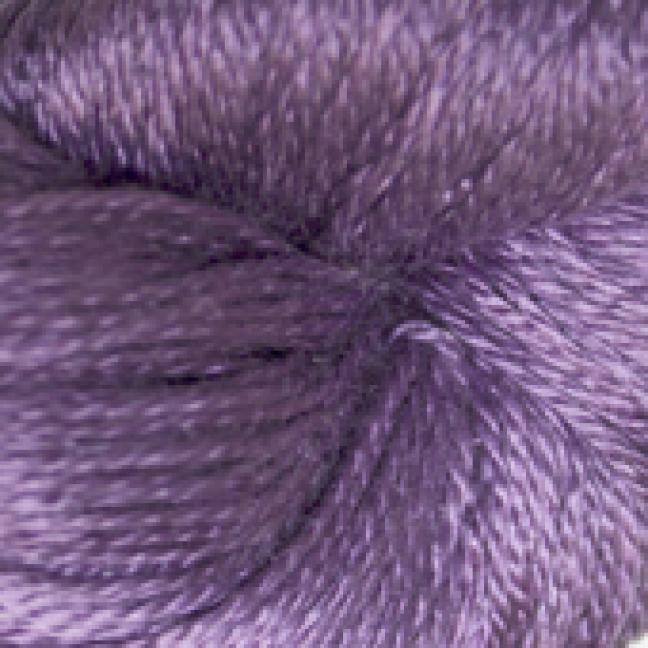 There may be excess dye in some of the colors. 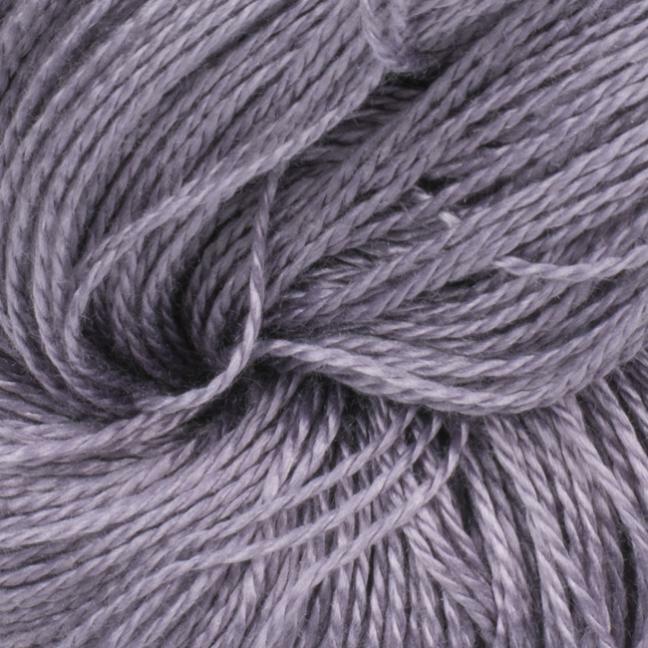 We recommend to rinse the yarn in cold water before use; finish with a rinse of water added a little vinegar. 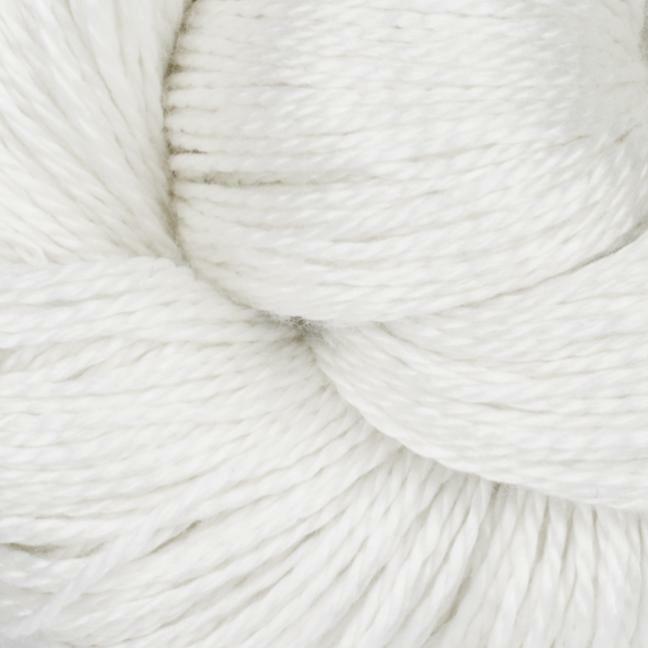 Always wash in cold water. 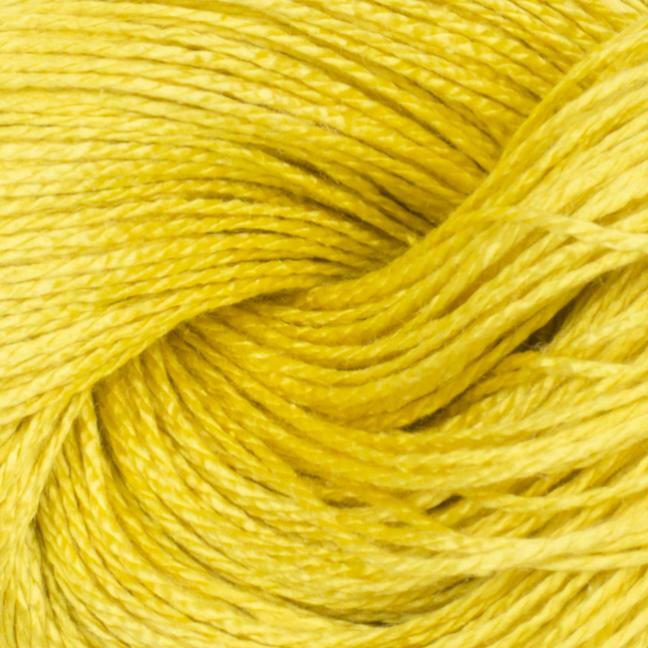 To preserve the shiny surface of the mulberry silk, Jaipur Silk Fino must be washed by hand, use a neutral shampoo and finish with a rinse of water added a little vinegar.